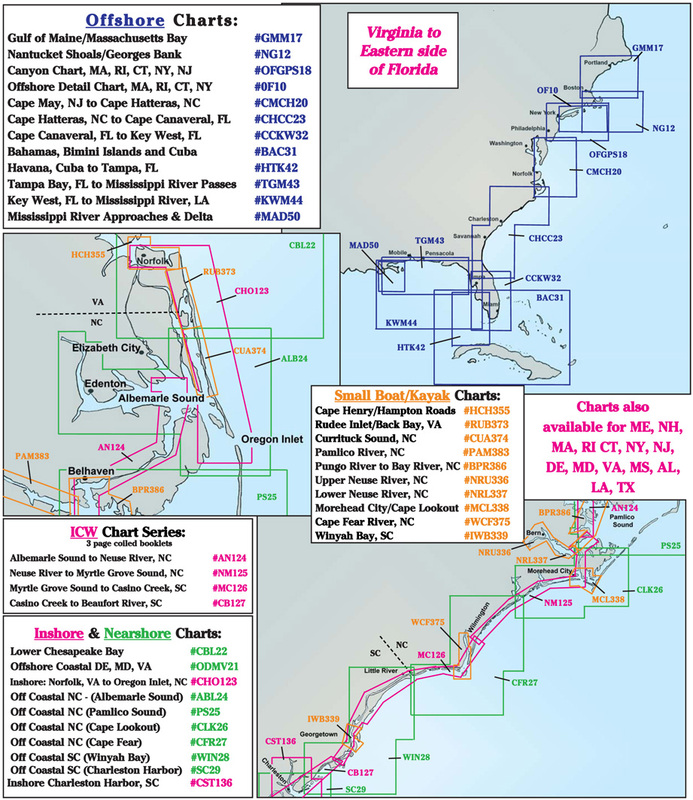 Scroll down for more Maps of the Coastlines of the United States. 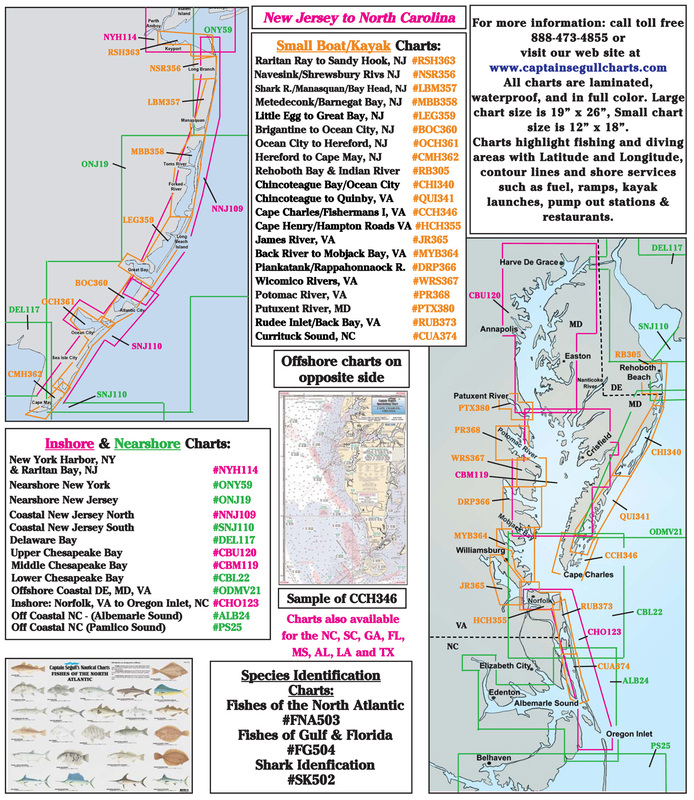 Chart page is posted by Geographic location North to South then West. 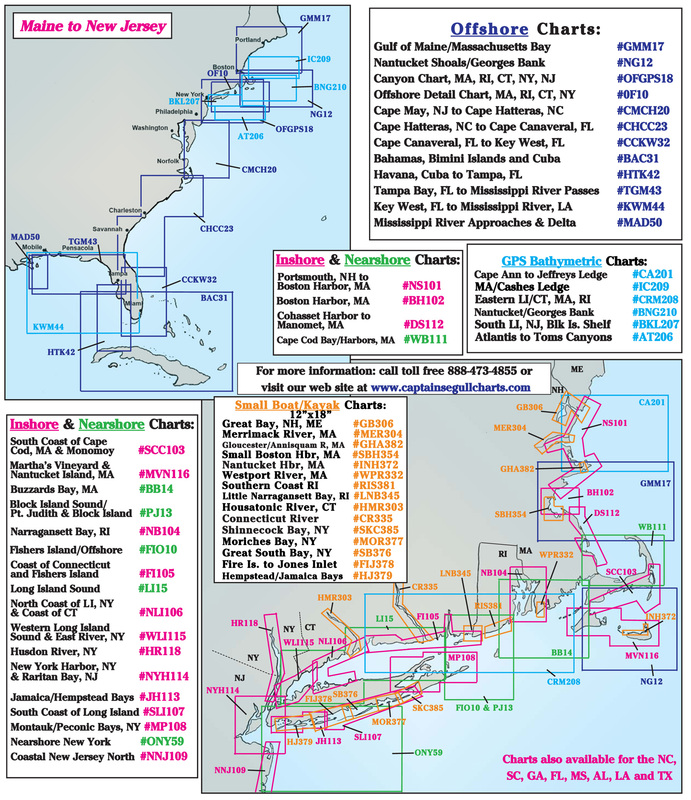 Offshore charts in Blue color. 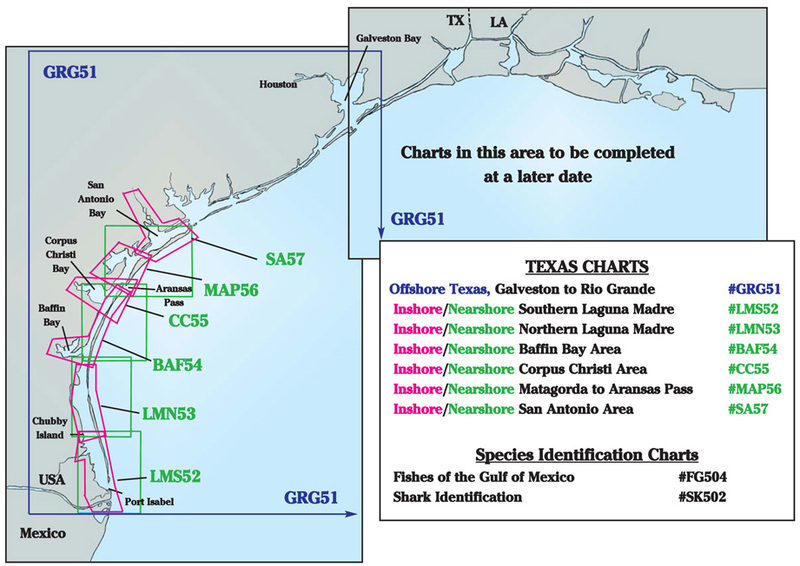 Bathymetric in Light Blue. 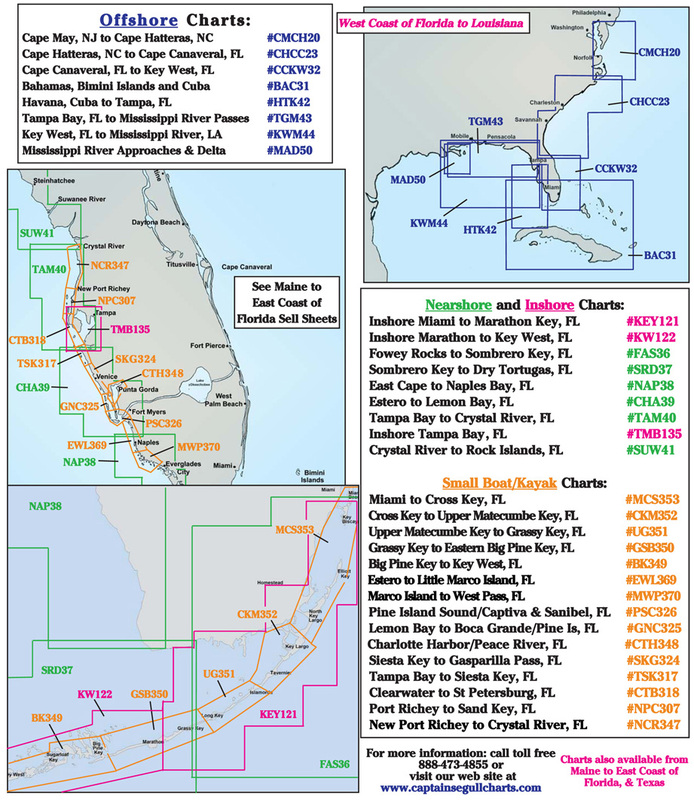 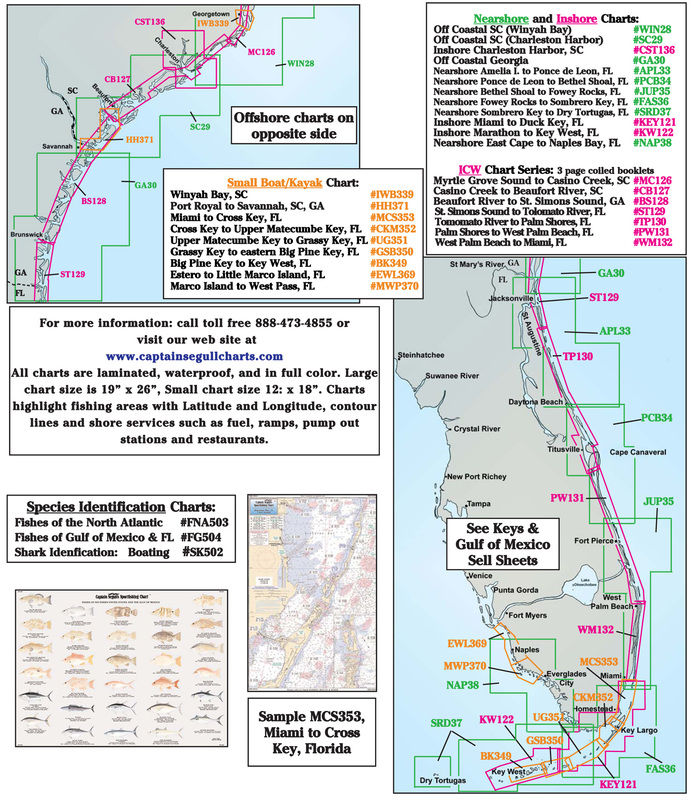 Inshore charts in Magenta. 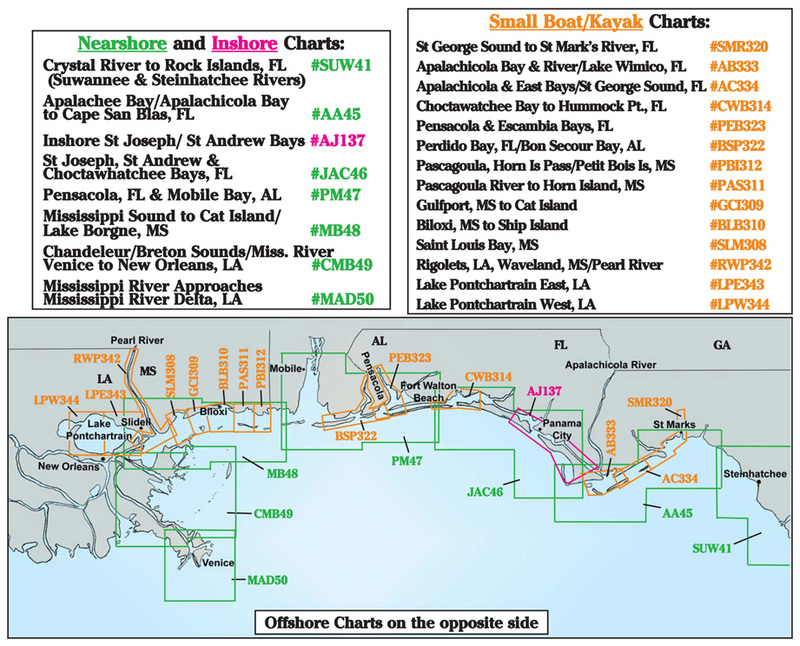 Small Boat/Kayak Charts in Orange.